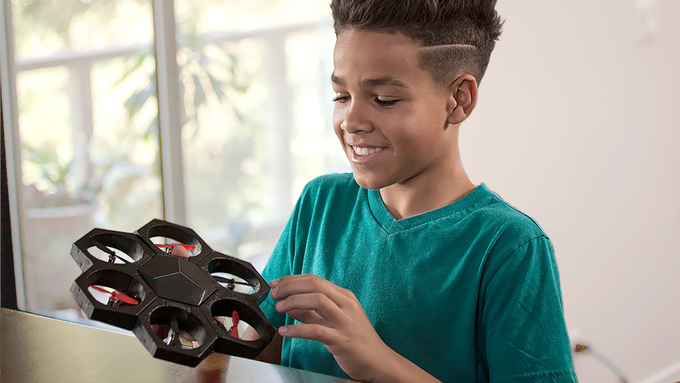 Currently seeking backing on Kickstarter is Airblcok, a drone that can be built in several different combinations and then programmed. Featuring a central hub and six propeller sections, Airblock can be flown and also converted into a hovercraft to travel over land and water. 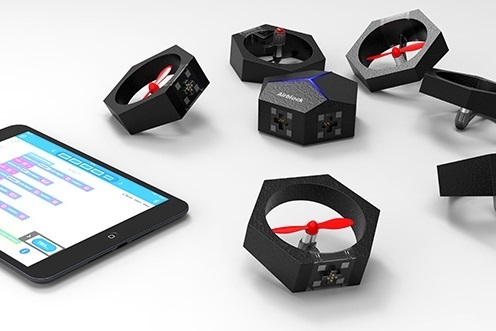 This does look pretty nifty, an we love how kids can code the movements of the drone on a tablet. Also, having the ability to convert to cross land and water is great, and we can see bags of potential with this.